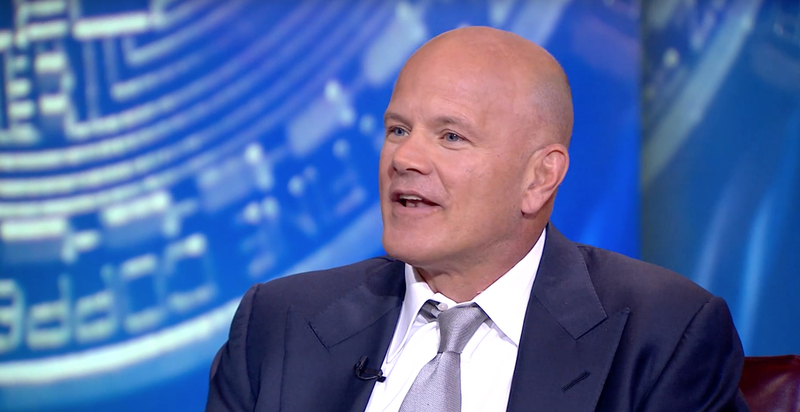 Galaxy Digital, the crypto merchant bank launched by former hedge fund manager Michael Novogratz, is reportedly raising $250 million to build a credit fund. A Business Insider report on Thursday citing “people familiar with the matter” said that the fund would offer loans in U.S. dollars to struggling crypto firms because the demand for credit is on the rise amid the current bear market. The firm also occurred losses last year. It reported a net loss of $76.65 million for the third quarter of 2018 – that accounted for more than a third of its nine-month loss of $175.68 million as of Sept. 30, 2018. But despite all this, Novogratz, a former Goldman Sachs partner, is not being tight on the purse strings. Earlier this month, he invested nearly $5 million more in his cryptocurrency venture fund, Galaxy Digital Holdings, Ltd. which trades on the Toronto Stock Exchange, raising his total stake to about 79.3 percent.